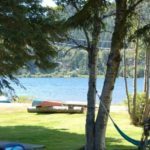 Whistler Real Estate Listings - The Best Properties for Sale in Whistler, B.C. 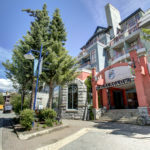 Find your perfect property in Whistler BC. From hi-end luxury homes and west coast craftsman style houses to cozy log cabins and ski-in ski out condos. Buy and sell real estate and connect with one of Whistlers top agents. 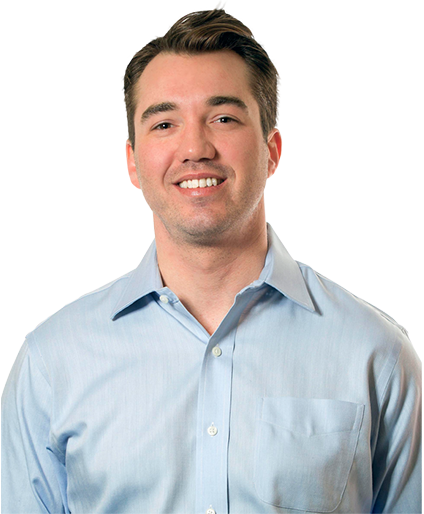 Matthew has an extensive property portfolio including residential listings and investment properties for sale. THE MOST DYNAMIC SEARCHABLE SYSTEM for comparing, location, and contacting realtors for the Whistler, Squamish and Sea-to-Sky Corridor. I’ve been working with Matt since 2010. He’s shown me countless apartments and houses, tirelessly helping me to find something that I would love. He’s offered me great advice and walked me through the entire purchasing process while sharing his knowledge about the Whistler real estate and rental markets. I will continue to work with Matt and would strongly recommend him! My partner and I recently purchased a condo in Whistler with the help of Matthew. He really contributed to making our experience extremely pleasant, simple and straight forward. His deep understanding of the Whistler market paired with his enthusiastic attitude definitely helped us make the best decision. Mathew was very friendly, patient and never pushy. I would highly recommend him, he will surely make your purchasing experience more enjoyable. Jean-Sébastien & Julie, Vancouver, B.C. I recently purchased my first home with Matt Callaghan and I cannot say enough to his professionalism and helpfulness. Obviously, as it was my first home purchase, I had thousands of questions, which Matt always knew the answer to. He was extremely thorough in the hunt for the perfect property for me, spanning more than 5 years. In all that time, he never wavered, he was patient with me and really had an understanding of exactly it was I was looking for. I can\'t thank you enough Matt, you made this huge milestone in my life so easy for me!